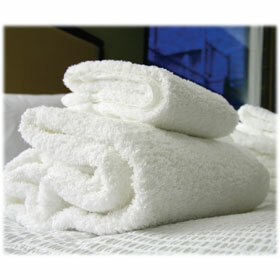 Finding the right towel for your hotel, motel, spa, or gym is easy with LodgMate. 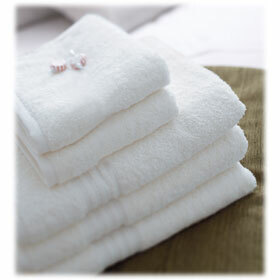 Offering a wide selection of good, better, best lines to accommodate all your needs. 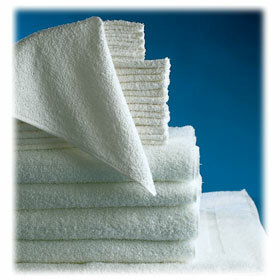 Select the Bayfield / Blue River lines if you are looking for an economical value. 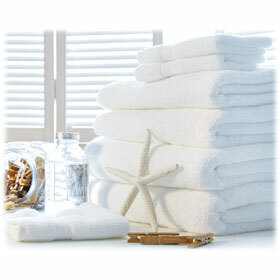 Upgrade to the Williams Bay collection to experience why it's been our flagship line since 1990! 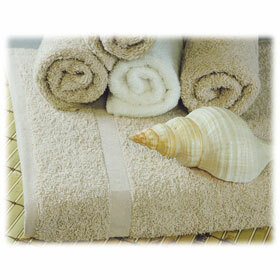 Satisfy 4-star hotel guests with our best towel series Williams Bay Gold / Euro Hotel Collection. 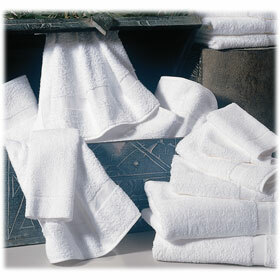 Our inventory is stocked full of 100% ring-spun cotton towels, poly/cotton blends, and economy cotton towels.